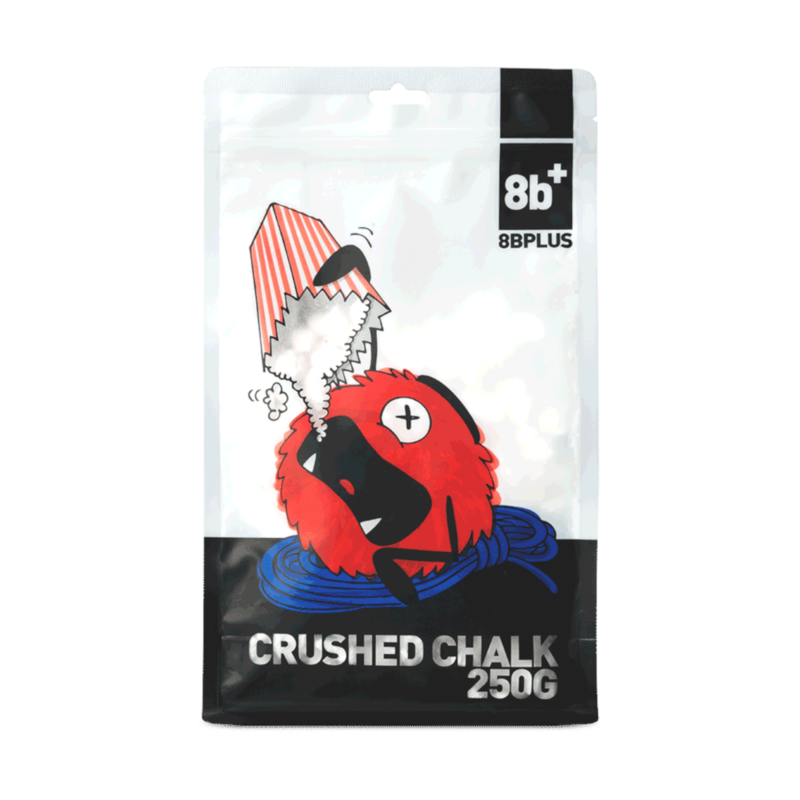 8BPlus 250G Crushed Chalk is high purity Magnesium carbonate without any drying agents or fillers. 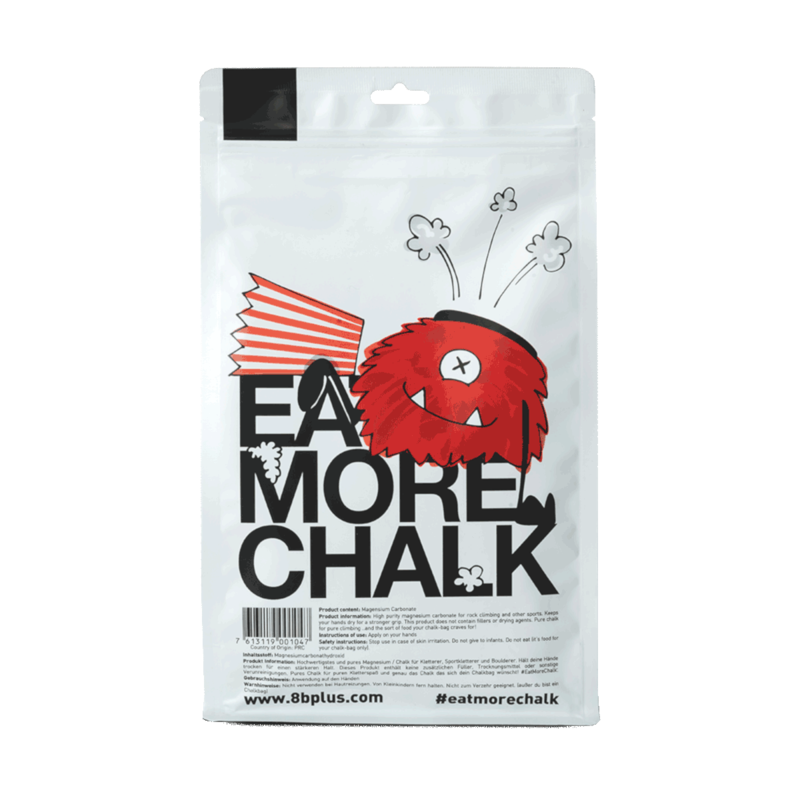 This chalk is the chunky version with big crushed pieces. 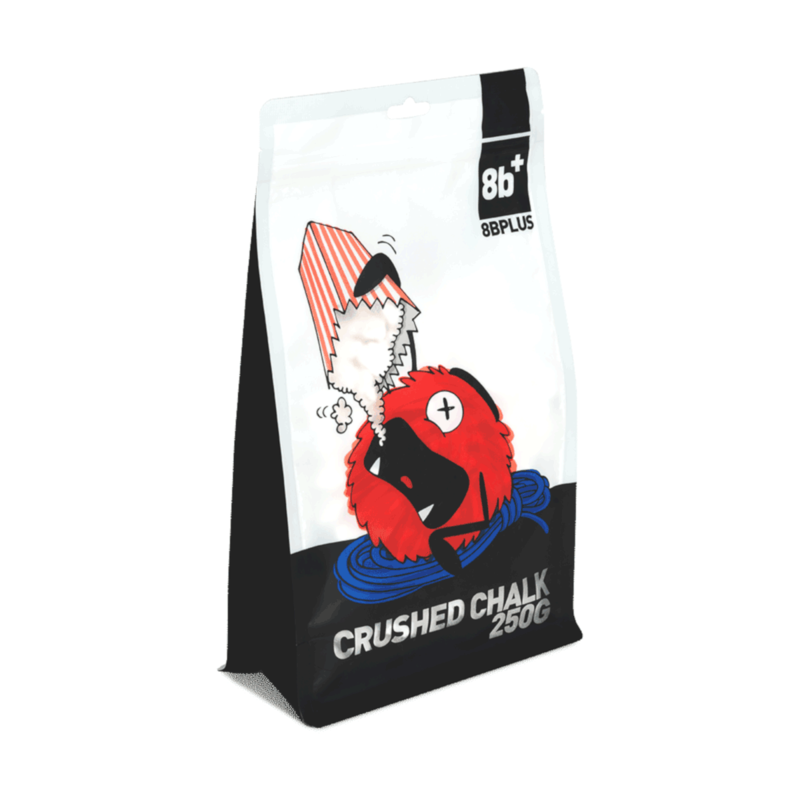 It is 100% MgCo3 it has great drying characteristics and has no heavy metals for safer use. It is also in reusable packaging.